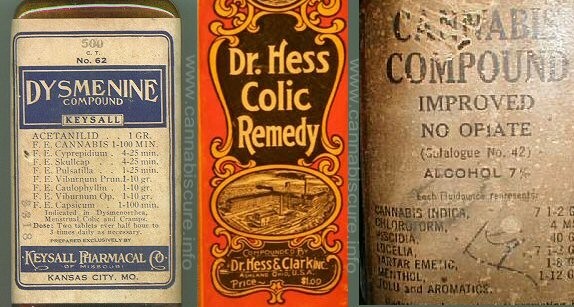 Tinctures of cannabis have been made for hundreds of years and they were one of the earliest forms of medicinal cannabis preparations. 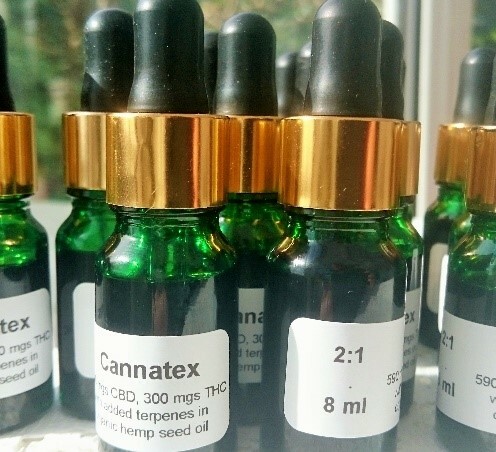 The best tinctures are made from concentrated cannabinoid oil but if you do not have enough plant material to make a batch then this simple method by José T. Gállego explains the process. 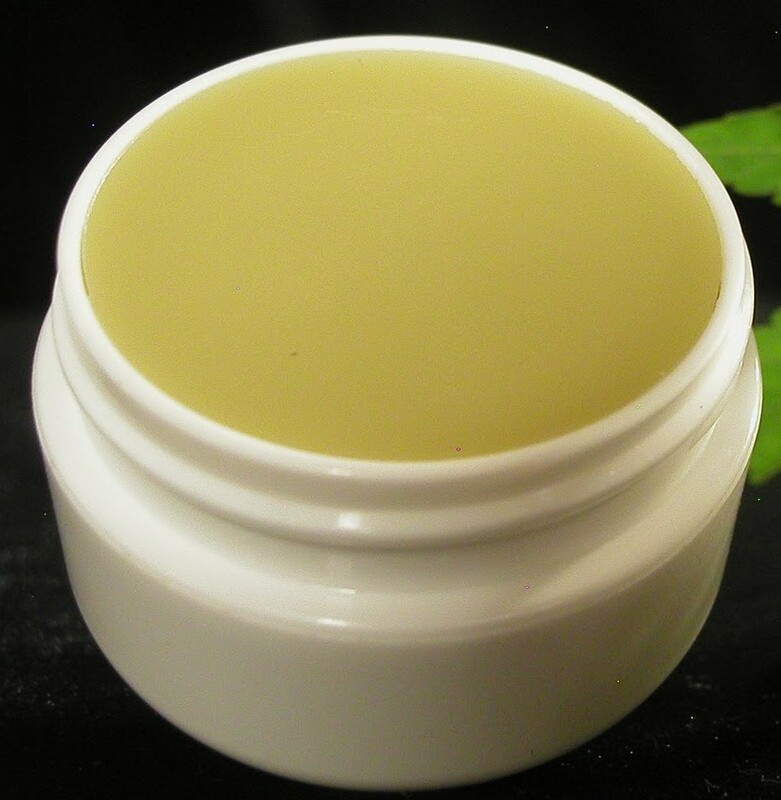 “It is quite easy to prepare a tincture from cannabis, you will require cannabis bud or hash, a solvent such as ethyl alcohol of 95%+ (e.g. Pharmacies are a good source) a glass that can be closed (e.g. 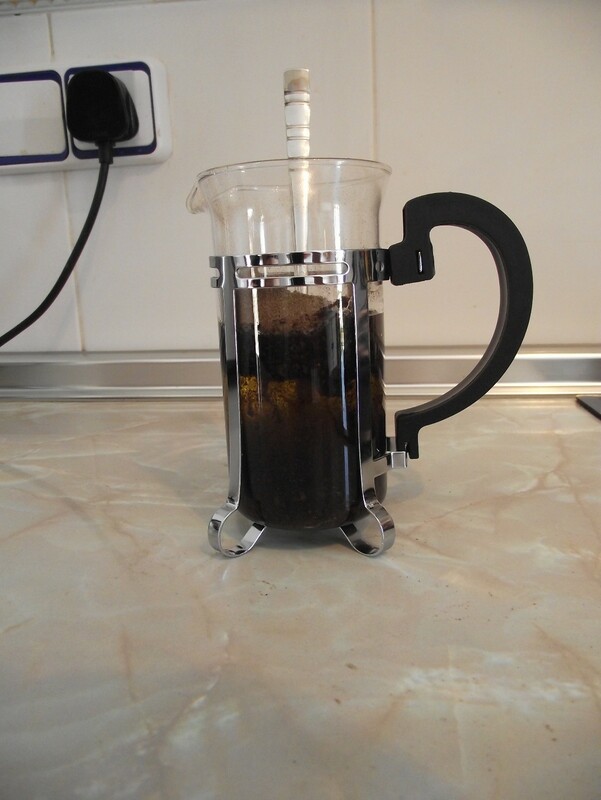 jam jar), a coffee filter, a deep plate and a bottle with a dropper for storage and administration. Reduce the cannabis to small pieces and put it into the glass. Keep it in a dark and cool place for about a week. Filter it using a coffee filter. 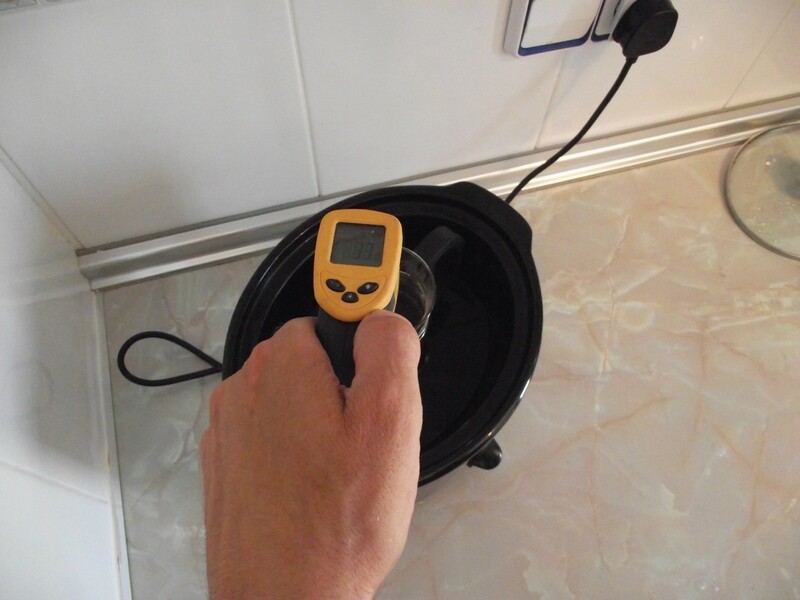 Press the last drops of alcohol out of the plant material. You may repeat this process several times, at least once, better twice. You may again put the cannabis into the glass and cover it with alcohol. Finally, put all the alcohol (it will have a green colour) into a deep plate. 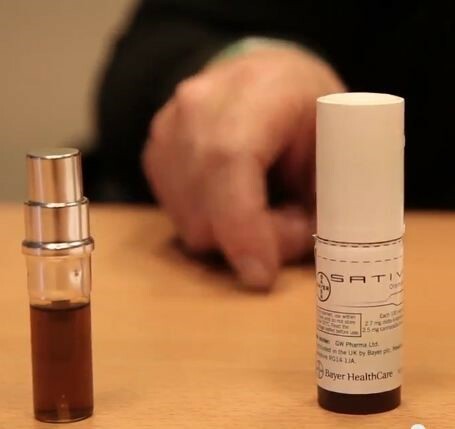 Keep it in a tempered and ventilated place so that some of the alcohol will be evaporated increasing the cannabinoids concentration of the tincture. This may take ten days. When enough alcohol is evaporated pour the extract into the bottle with the dropper. Bud Buddies have produced a cannabinoid oral mucosal mouth spray (which basically means you squirt it under your tongue). To produce a standardized tincture, you must have access to a high quality oil extraction and to produce standardised preparations requires access to HPLC analysis. In Spain we use the services of Valencia University, the reports permit us to determine the cannabinoid profile and therefore produce standardized cannabinoid preparations. On the right of the picture is a pharmaceutical cannabinoid product called Sativex which cost US$190.00 (approx.) per 10ml vial. What if I cannot use alcohol? 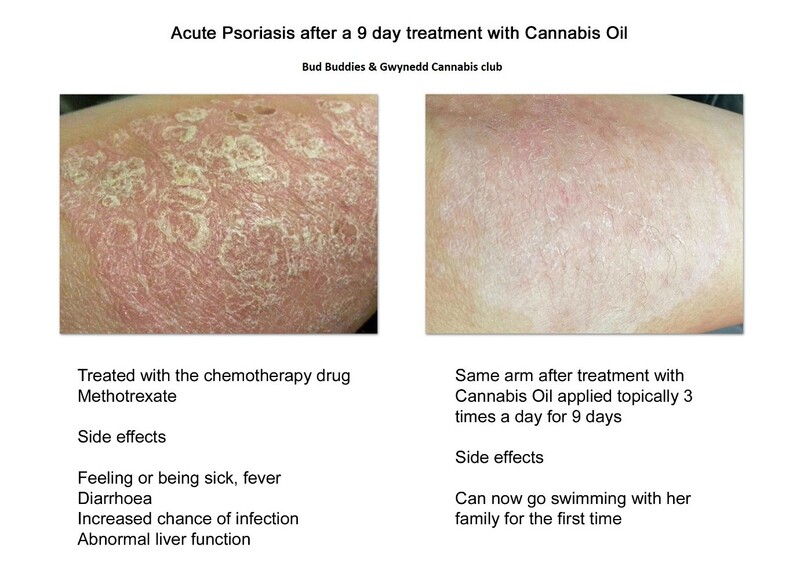 People who wish to avoid alcohol can make cannabinoid preparations by using a substitute such as glycerine, it is an ideal alternative to traditional alcohol based tinctures. To make your own non-alcoholic infusion, follow these simple steps. For the best results, use the highest quality cannabis you can obtain (growing your own is the best source), top grade buds (or hash) give excellent results. 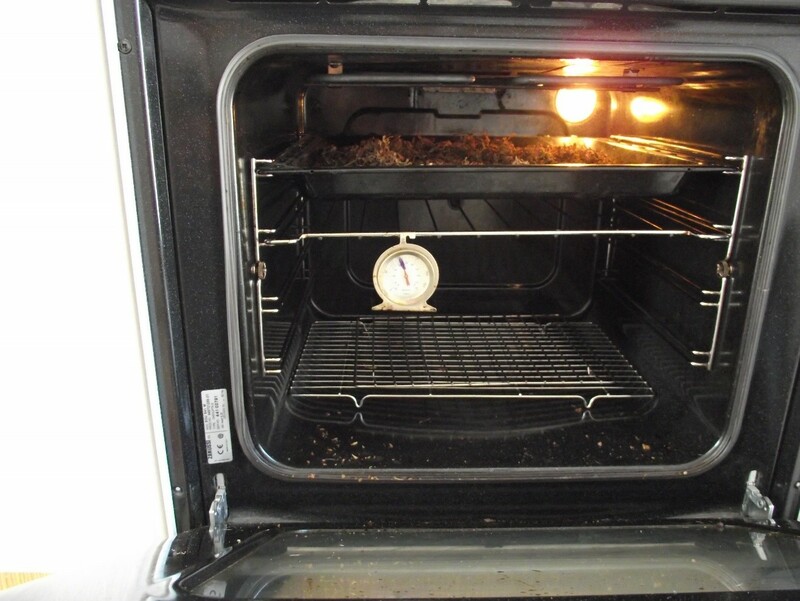 Step 1 – dry the cannabis in an oven at 110ºC (230ºF). Break the dry cannabis plant material into fine particles, a quick blast in a blender is usually sufficient. 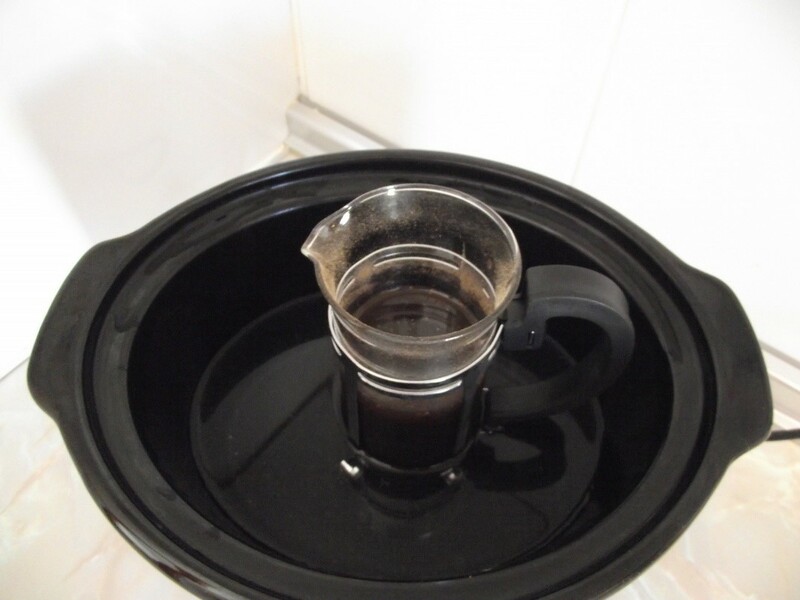 The above slow cooker infusion can be applied topically. To turn it into a cream, heat and add a small amount of melted beeswax.